Having found the London theatre scene “impenetrable” after training in the capital, Douglas built a successful career in Scotland, including stints at the National Theatre of Scotland – “I basically followed John Tiffany around for two years” – and Dundee Rep, where his productions included an award-winning Death of a Salesman and a successful revival of John McGrath’s The Cheviot, the Stag and the Black, Black Oil. 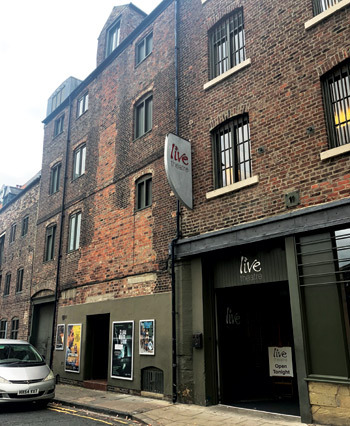 Founded in 1973 as a touring company and based on Newcastle’s Quayside since the early 1980s, Live Theatre flourished under Roberts’ tenure. 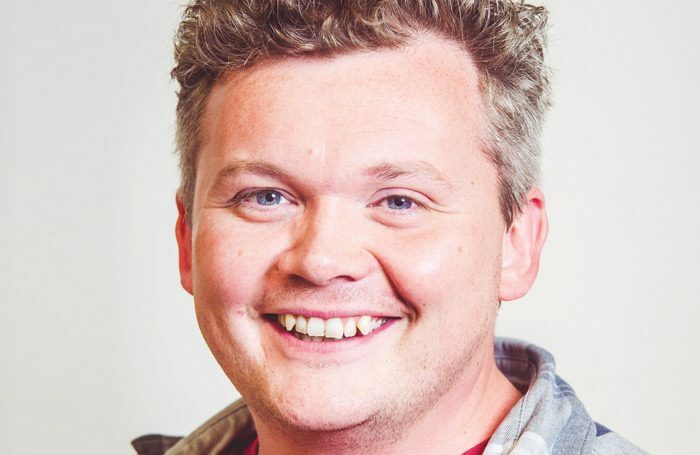 Recent hits include long-time collaborator Lee Hall’s Olivier-winning Our Ladies of Perpetual Succour – a co-production with the National Theatre of Scotland – and The Red Lion by Patrick Marber, which Roberts directed. This production – retooled from the original that played at the National Theatre – started at Live before transferring to the West End. Hall’s West End and Broadway hit The Pitmen Painters also premiered at Live. Actor Robson Green trained there, while Tim Healy, a star of Auf Wiedersehen, Pet, was a founder member of the company. The first show he has directed since taking over is Clear White Light, which opened last week. 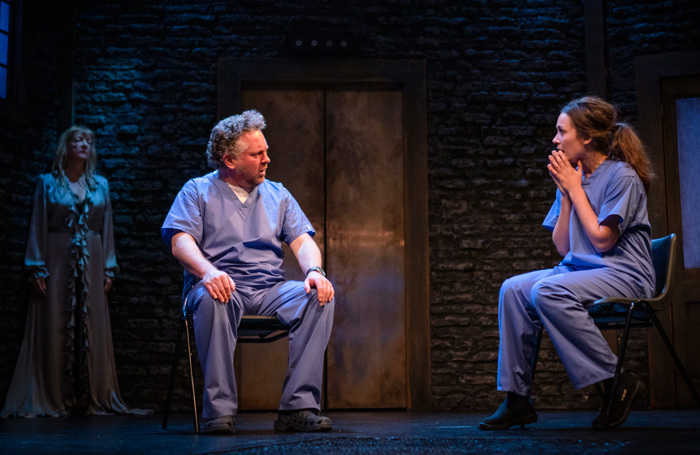 Douglas sees the piece – a retelling of House of Usher that features songs by local hero Alan Hull, from the band Lindisfarne, and addresses NHS cuts – as a perfect example of what Live does well. With Clear White Light, he has already been working with the local community, engaging with people who work in the hospital where the story is set. There is a focus on accessibility that Douglas is keen to foster. Live runs a number of programmes aimed at emerging writers – including young writers of colour – and independent theatremakers. These include sessions for local artists and open castings. “I love that we are able to offer opportunities for artists at all levels,” Douglas says. This emphasis on accessibility extends to the audience and he wants people from the city to feel at home at the venue. 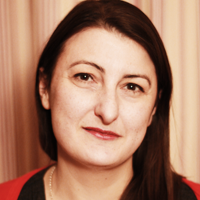 “You get people who come because it feels like their local theatre. It’s about the informality of the space. You want people to be able to come in, sit down and make themselves at home,” he says. Winding a winch backstage in Tom’s Midnight Garden at the Library Theatre in Manchester in 2001. What is your best advice for auditions? We want you to do your best. Always keep that in the back of your mind. Wearing my wedding kilt on press night became a bit of a thing north of the border. I’ll probably bring that one down with me to Live Theatre. 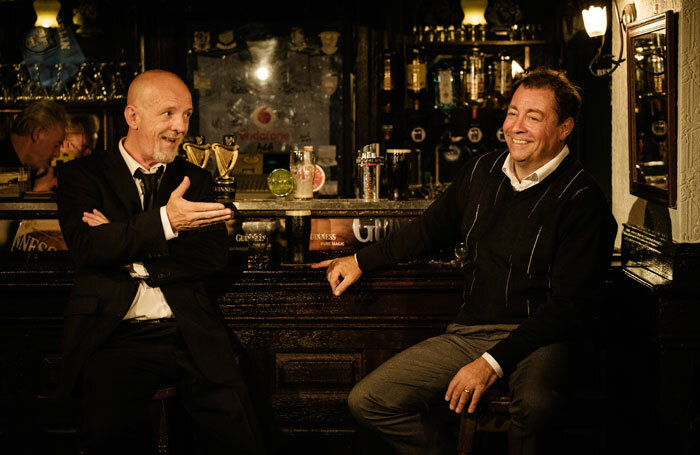 In a city well-served by theatre – with both Northern Stage and the Theatre Royal just up the road – it’s Live’s commitment to this kind of new writing that keeps it vital and enabled it to score recent coups such as the British premiere of Roddy Doyle’s Two Pints. “It’s about great writing. Great new stories. The fact that they are really contemporary stories. It has to stem from the story. It has to stem from the writer, usually, at the heart of it. And that comes from our development of writers and encouraging them to express themselves and get to the heart of the stories that they want to tell,” Douglas says.